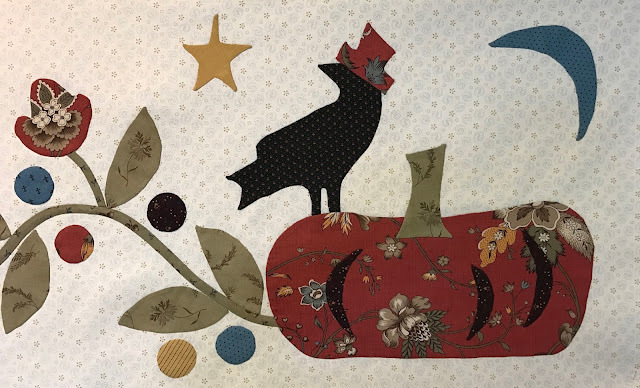 The next few photos are from Debby D. Love that pumpkin fabric! Here is Denise's block. Love the green in the pumpkin! 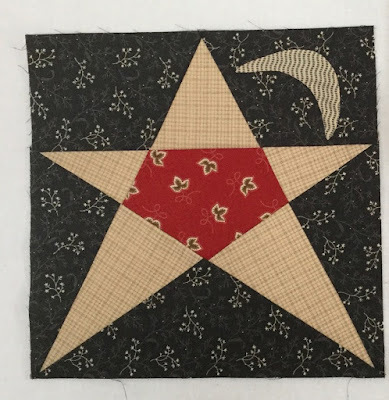 Block 4- three pieced stars. I think you can paper piece this one too. And since the other blocks have very little applique, you can start on the turkey. I'm sure you've all heard the story that the turkey almost became our country bird! Good enough reason to throw it in February's patriotic blocks!! Let's meet back here March 6th and show our second month of blocks. Always a delight to see the varied outcomes from the same pattern. Those are all wonderful blocks and fun to follow along with others. Very cute blocks! Yes the pumpkin with the flowers on it is special! I enjoyed stitching this month's blocks. Easy stitching. Always interesting to see other quilters' fabric choices. Debby's pumpkin fabric is not something I would have thought of using but it works oh so well. 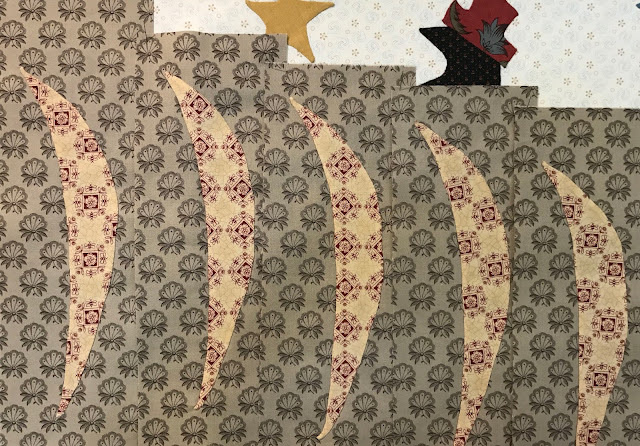 When I see these prim/homespun/autumn themed quilts I want to make every one of them, then I look in my fabric bins and laugh. I so do not buy these fabrics, but I LOVE them. Love what everyone is doing. 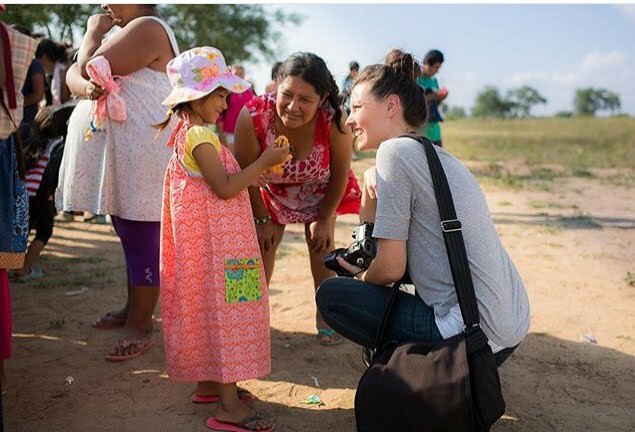 I finally got my blog post up! Better late than never. Thanks for being in charge of this! Enjoy seeing all the different fabrics in the Fall Festival blocks. I know I'm not supposed to pick a favorite but that bird wearing a hat made me smile! I love that kind of humor in a quilt. It's just too cute! Once again, so fun to see the different versions. Debby's floral print pumpkin is fab. I just posted - there's a snow day today so I was able to finish just now! Thanks for organizing another fun QAL Lori! Love all the different variations. Would love to join but too much on my plate this time. I love seeing everyone's different choices, all so pretty. The crow with the top hat is adorable! Thanks for a fun project! So much fun seeing everyone's blocks! They all look great! I love all of the interpretations that everyone is sharing -- it helps me learn so much about variety and bravely "loosen up" a bit!! And I'm amazed how the same pattern so quickly becomes something unique to each quilter. Thanks!! It's wonderful to see all different creations, they all are Masterpieces! I'm learning a lot on how to use fabrics and different interpretations of the pattern. very interesting! they all look beautiful! I love to reply to comments or a question. 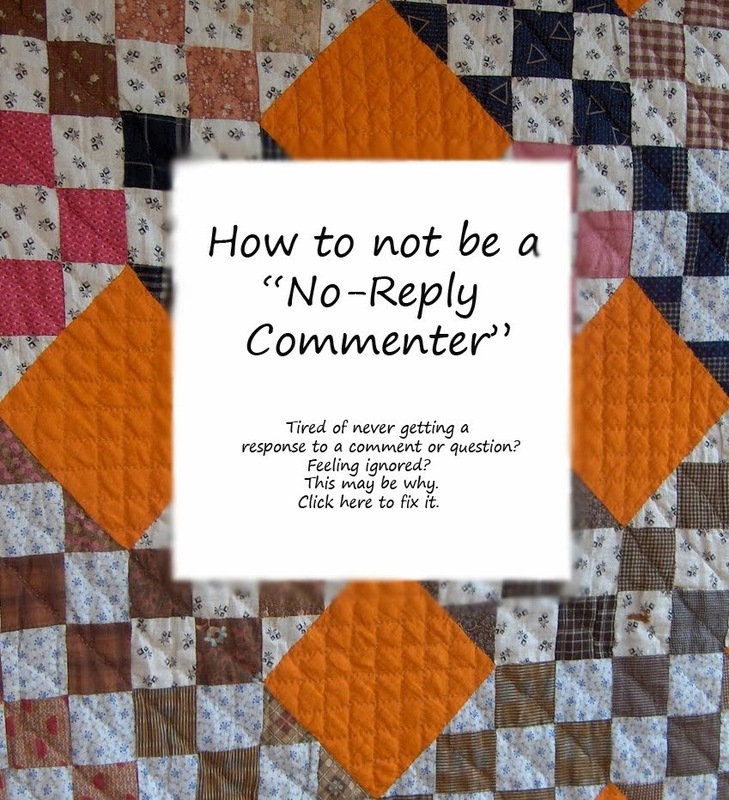 If you are on noreply-comment@blogger.com I have no way of contacting you. Please leave an email address. If you need help changing the setting please email me.